•If the computer name is MyComputer, you would type http://mycomputer/tsweb/. •If the IP address is 192.168.1.120, you would type http://192.168.1.120/tsweb/. 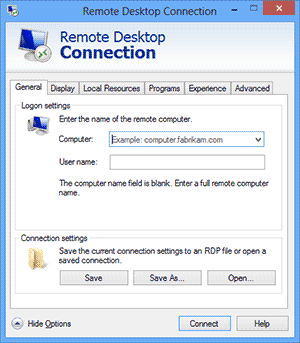 2.On the Remote Desktop Web Connection logon screen, in Connect to or Server, type the server name (the remote computer name), and then click Connect. 3.Type your user name and password, and then click OK. 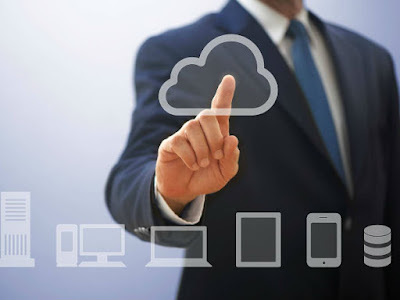 Note: If you can't connect to the remote computer and you are using a firewall, open TCP port 80. For more information, see Open a port in Windows Firewall.